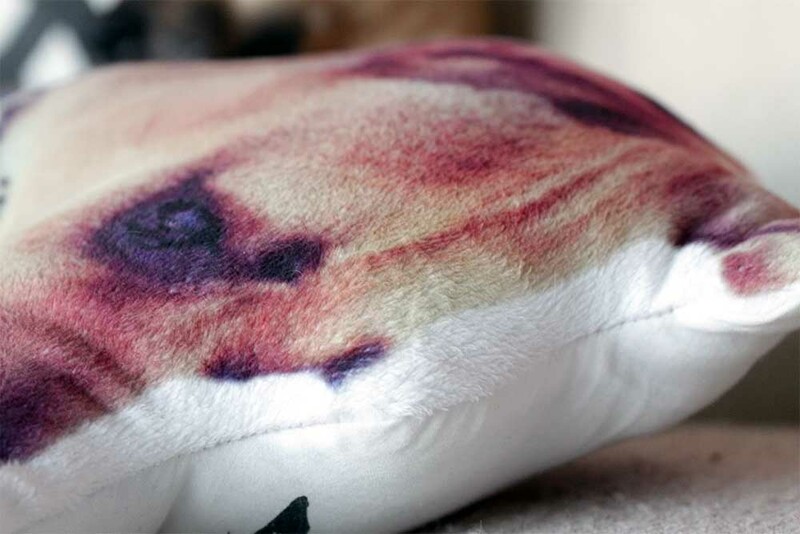 super soft and snuggly Minky gives the appearance of faux fur on your pet pillow! 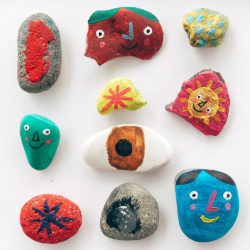 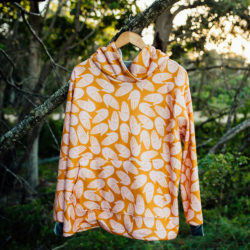 Head to the Abrams Books website to read the rest of the tutorial, or just pick up a copy of The Spoonflower Handbook! 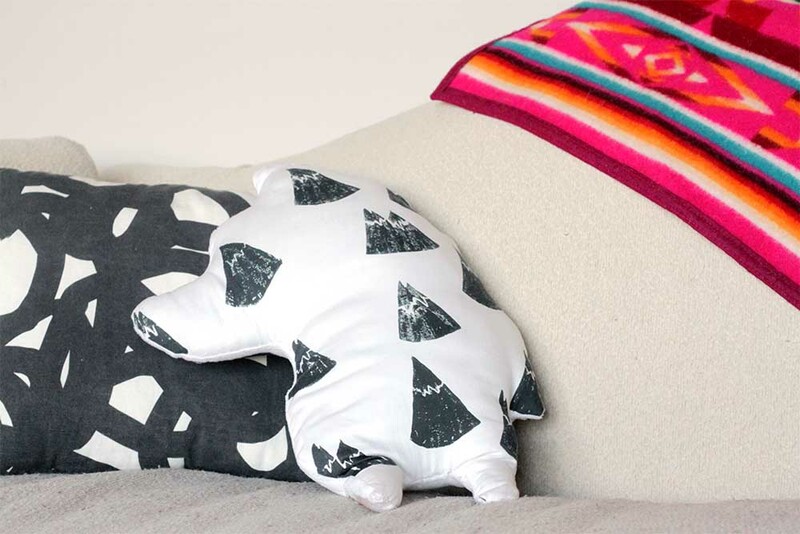 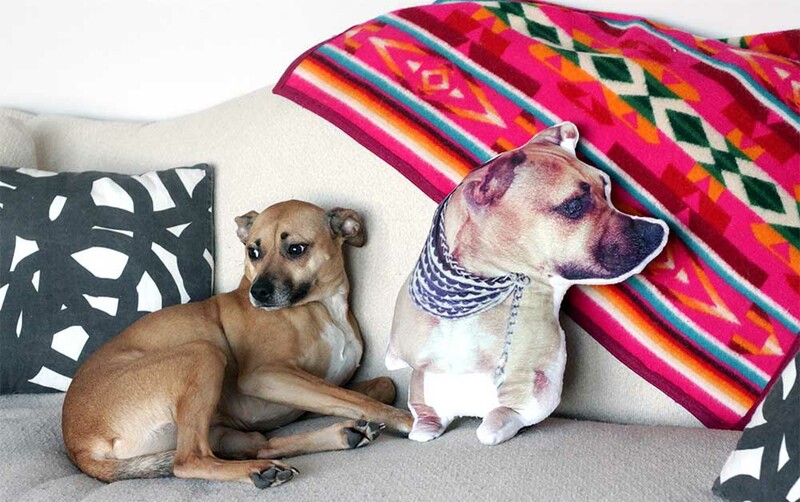 Ashlee of the My So Called Crafty Life blog stitched up some pet pillows, too! 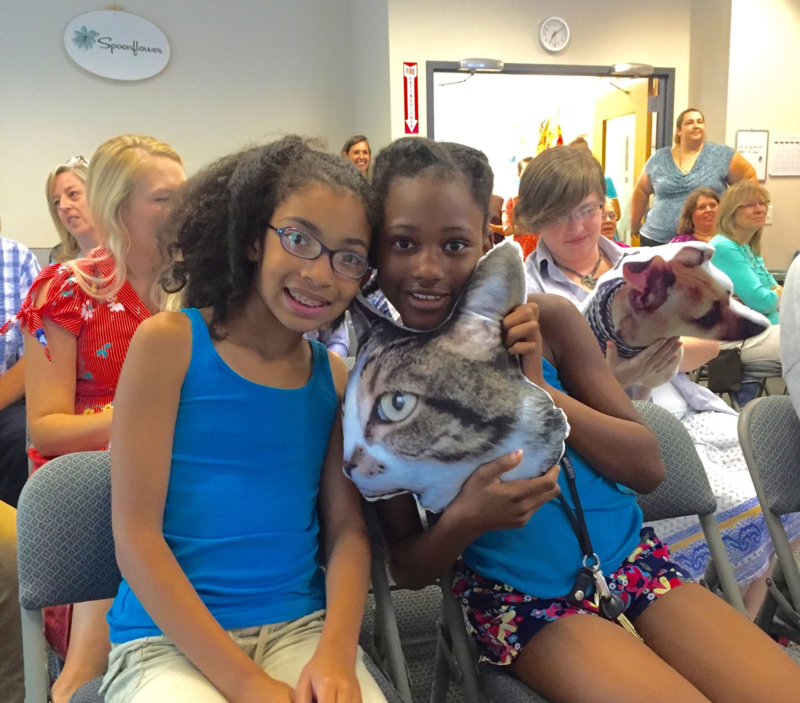 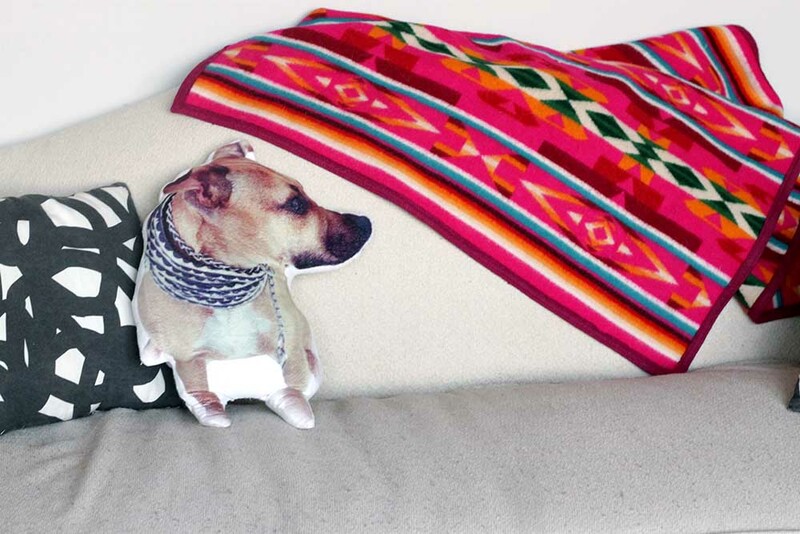 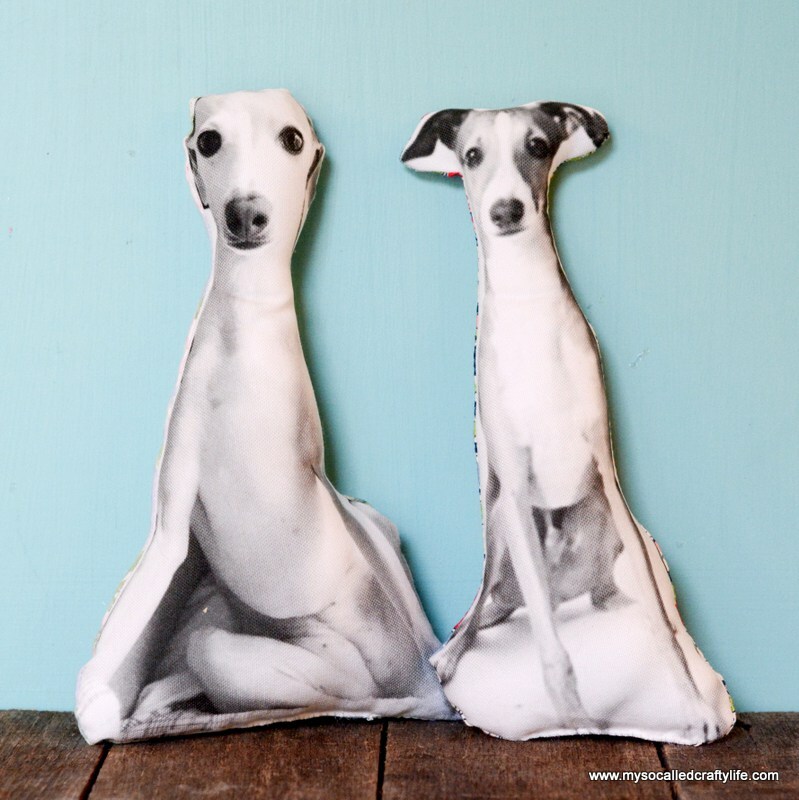 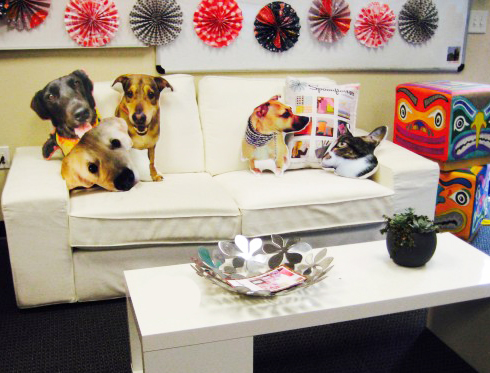 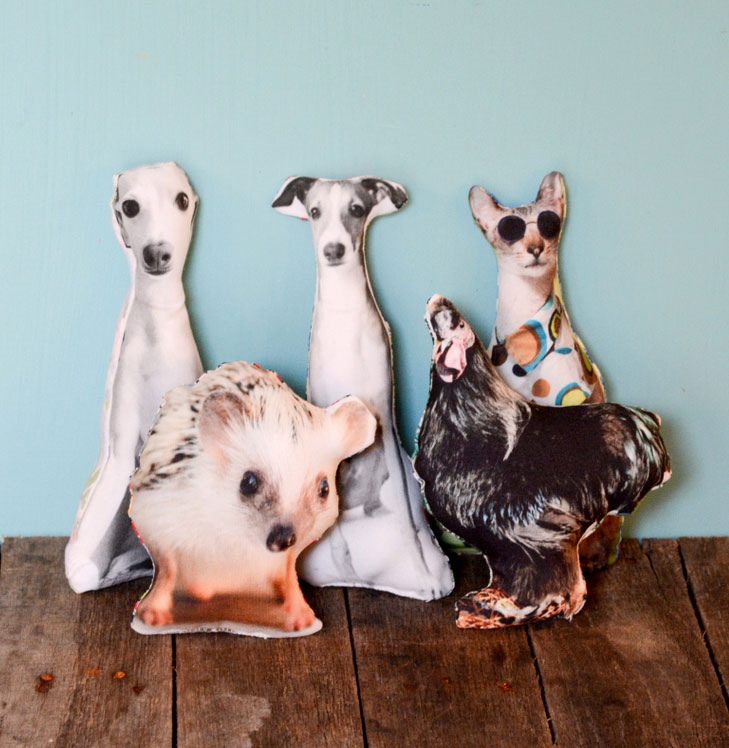 Doppleganger dog pillows stole the show at The Spoonflower Handbook Launch Party a few years back! 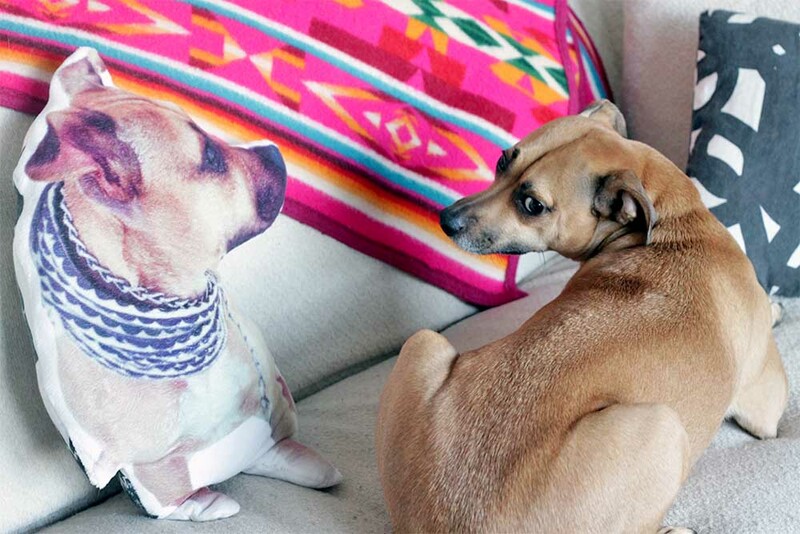 Upload your pet photo and make yours! 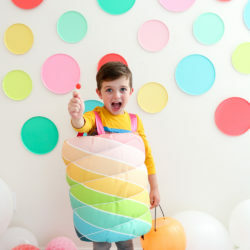 What is the cost of these petvfabric prints?